So we’re holding two FREE yoga classes in WSA and SGH to help you de-stress and unwind. You’ll be taken through a series of stretches, followed by a calming relaxation session. 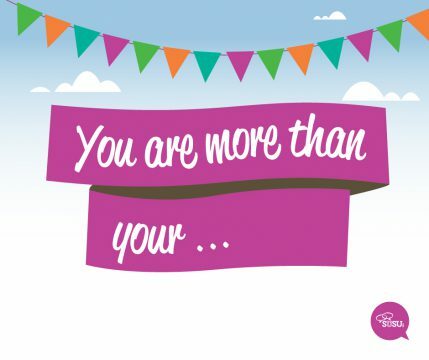 To find out about the other events on offer as part of our You Are More Than campaign, click here. « Meet the Guide Dogs is back!